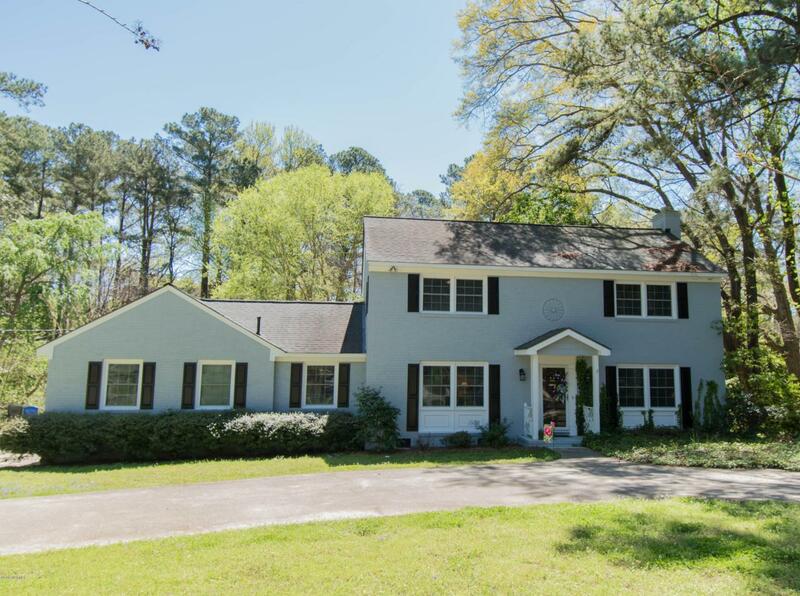 Lovely home located in the desirable, well-established neighborhood of Forest Hills. Features include all formal areas, large MSuite downstairs, gorgeous sunroom, 30x50 garage and numerous updates. This is a must see! Call today to schedule your personal showing of this stately home! Listing provided courtesy of Team Lineberger of Chesson Agency.